"America's Sweetheart" is a song recorded by American singer and songwriter Elle King for her debut studio album, Love Stuff (2015). King co-wrote the song with its producer, Martin Johnson. It serves as the album's second mainstream single and the third overall (promoted concurrently with rock single "Under the Influence"), and was serviced to hot adult contemporary radio in the United States through RCA Records on February 8, 2016. 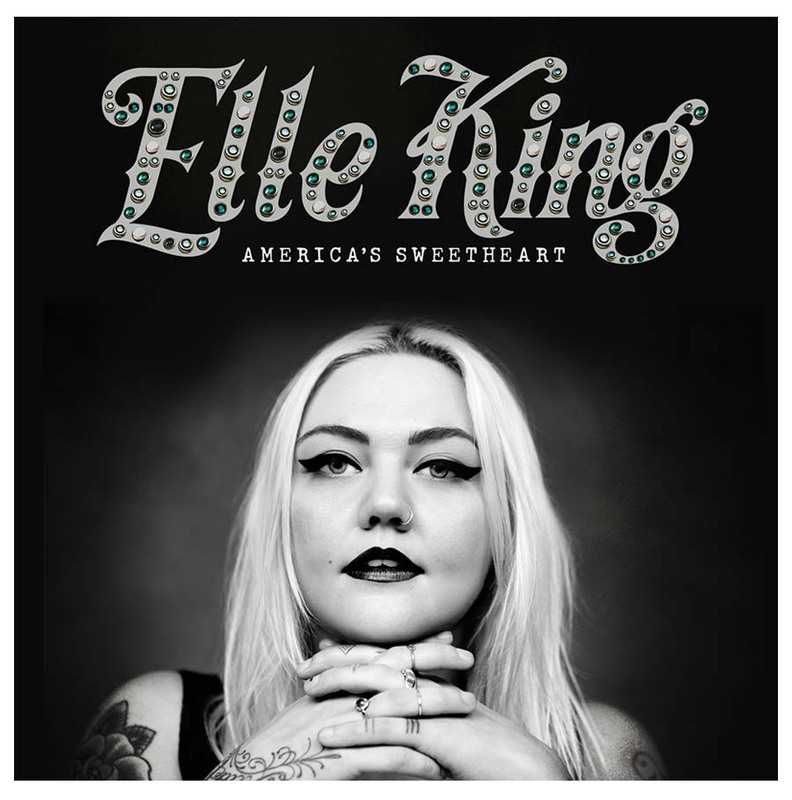 Love Stuff is the debut studio album by American singer and songwriter Elle King. It was released physically and digitally in the United States on February 13, 2015, and on vinyl on March 3, 2015, through RCA Records. Tanner Elle Schneider, known professionally as Elle King, is an American singer, songwriter, and actress. Her musical style encompasses country, soul, rock and blues. 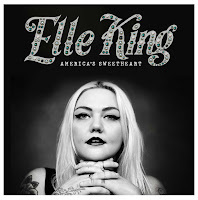 In 2012, King released her debut EP, The Elle King EP, on RCA. The EP track "Playing for Keeps" is the theme song for VH1's Mob Wives Chicago series. She released her debut album, Love Stuff on February 17, 2015. The album produced the US top 10 single "Ex's & Oh's", which earned her two Grammy Award nominations. King has also toured with acts such as Of Monsters and Men, Train and Michael Kiwanuka. She is the daughter of actor and comedian Rob Schneider and former model London King. She currently resides in Los Angeles.